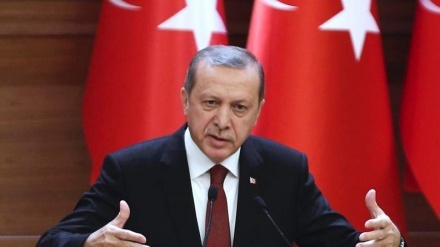 Turkish President Recep Tayyip Erdogan once again asks Riyadhs' leaders to disclose who ordered killing of Saudi dissident journalist and the hodout of the Khashoggi's body. 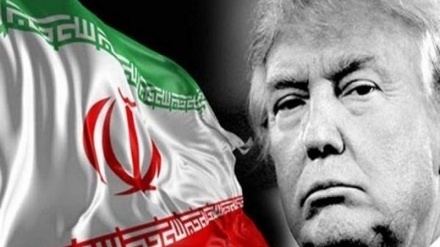 Iran Press/Asia: “Who gave this order? Who gave the order for 15 people to come to Turkey?" Erdogan addressed members of ruling Justice and Development Party (AKP) in Ankara on Friday. Turkish President referring to a 15-man Saudi squad that allegedly flew into Istanbul hours before the killing,Press TV reported. Jamal Khashoggi once close aid of Saudi Crown Prince Mohammed bin Salman and later active critic and dissident of al-Saud regime entered the Saudi consulate in Istanbul on 2 October and never exit. Erdogan said that Riyadh must reveal the location of Khashoggi’s body and the identity of the “local cooperator”. The Turkish president had earlier urged that all those behind the murder should be brought to justice and tried in Istanbul. In his Friday comments, Erdogan also announced that Saudi Arabia’s public prosecutor was due to meet with the Istanbul prosecutor in the Turkish city on Sunday. 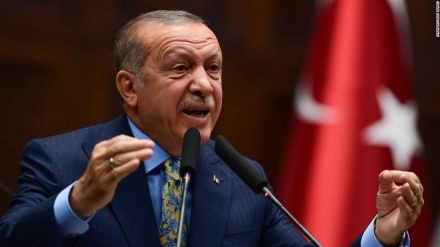 “My demand is that 18 people be tried in Istanbul,” Erdogan said in an address to lawmakers from his ruling party at parliament in Ankara on Tuesday. Erdogan referring to his speech with Saudi's Crown Prince said: "I told the crown prince. You know how to make people talk. Whatever happened between these 18 people, this dodgy business is among them. 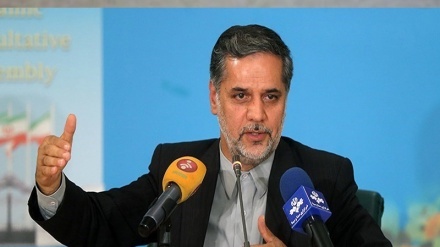 If you are determined to lift suspicion, then the key point of our cooperation is these 18 people." Erdogan told that Turkey has other information; documents, but "there is no need to be too hasty." 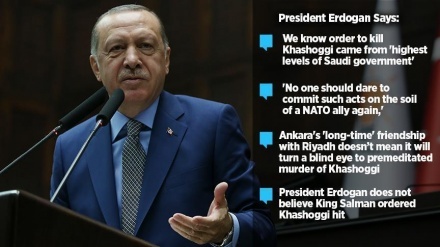 Turkish President, previously described Khashoggi's death as a "savage killing" and demanded Riyadh punish those responsible, no matter how highly placed. 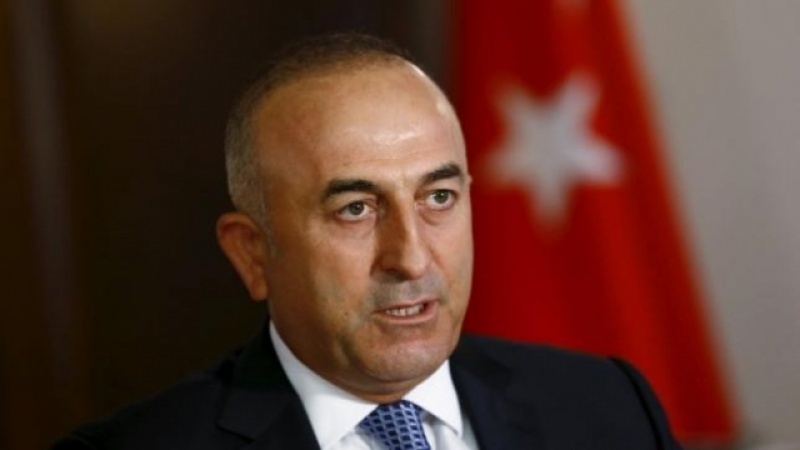 Also Turkish Foreign Minister Mevlut Cavusoglu, on Thursday urged Saudi Arabia to answer questions on the details of assassination. 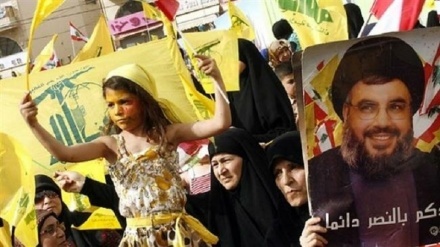 Cavusoglu pointed to a statement by Saudi Arabia’s public prosecutor that they announce the arrest of 18 men in connection with the journalist death, urging Riyadh to explain why they had been arrested? 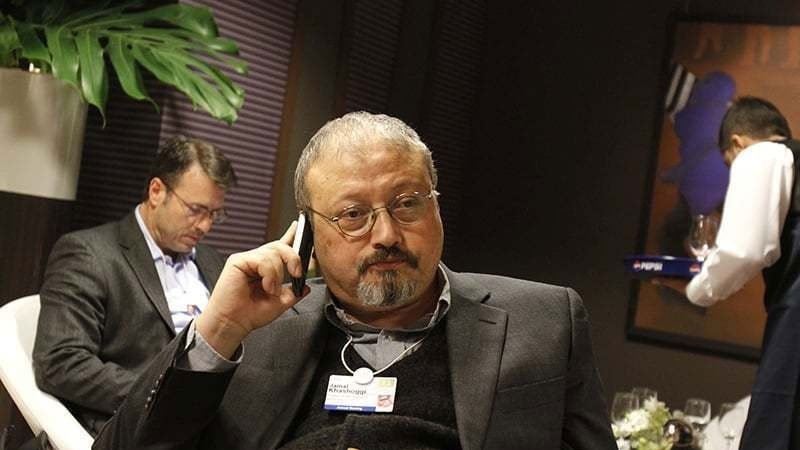 Saudi Arabia’s public prosecutor said Thursday a joint Saudi-Turkish investigation shows that Khashoggi’s murder was “premeditated,” dismissing an earlier account that the dissident journalist had died in a botched operation to "negotiate" his return to the kingdom. 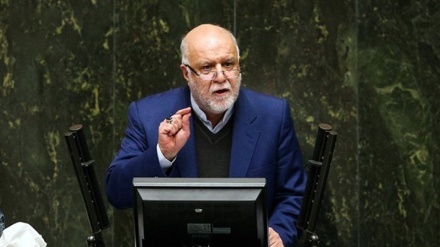 It comes after a UN investigator said Khashoggi was the victim of an “extrajudicial execution” carried out by the Saudi state and said those who orchestrated and committed the killing “are high enough to represent the state”.